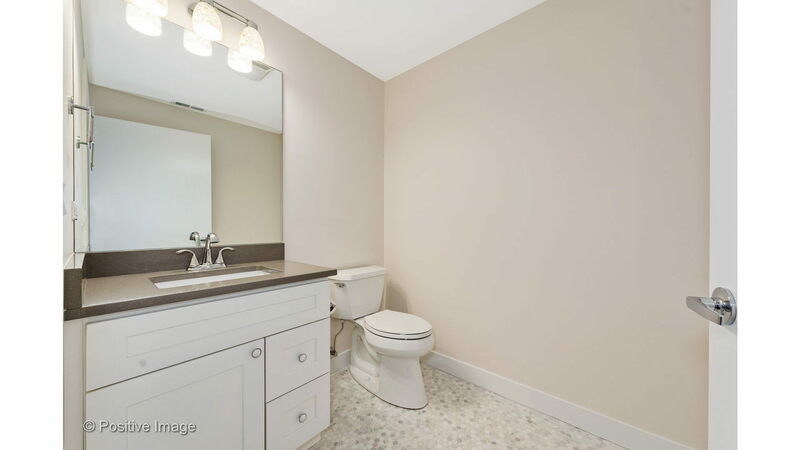 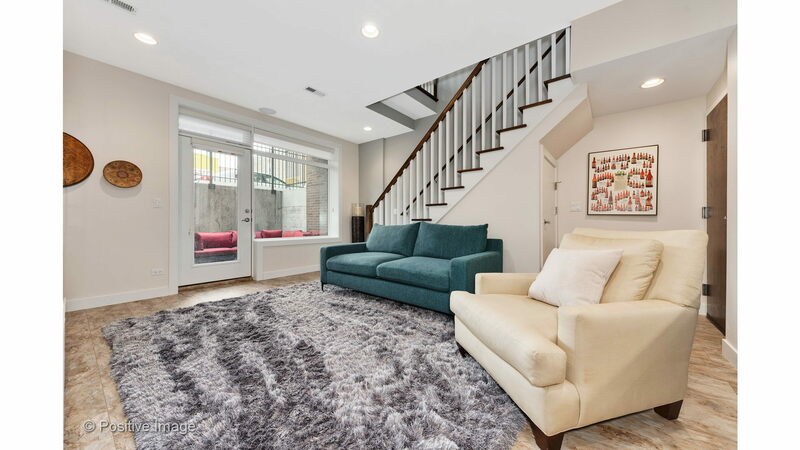 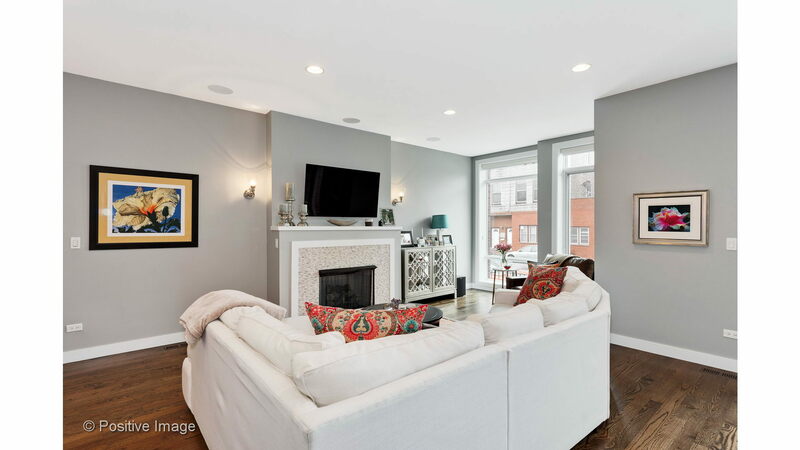 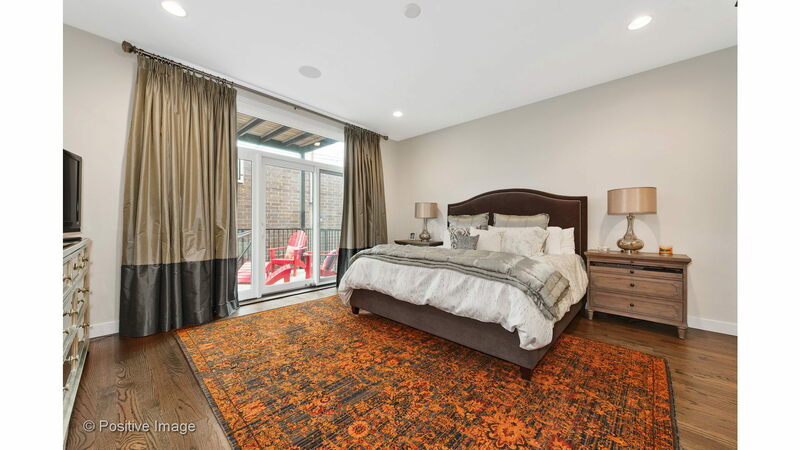 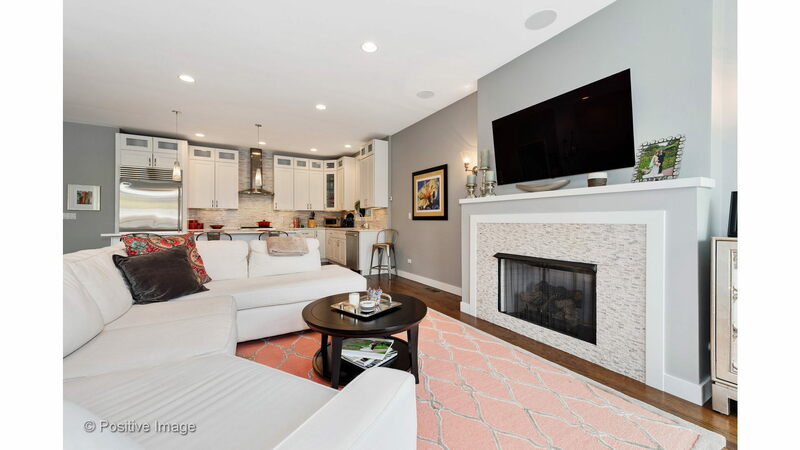 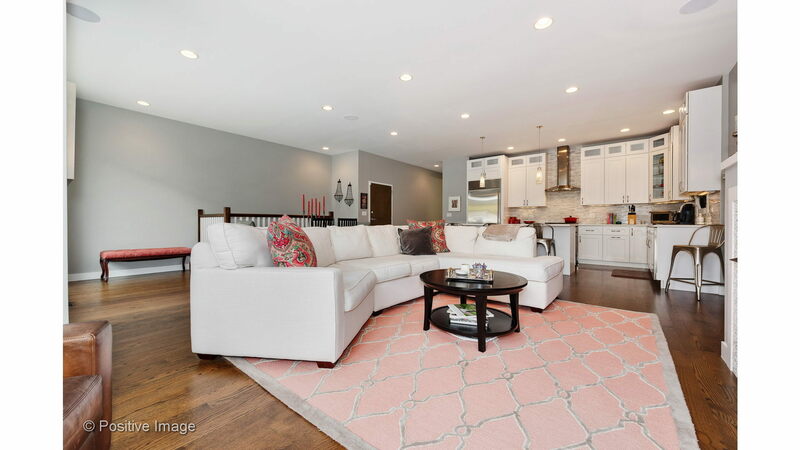 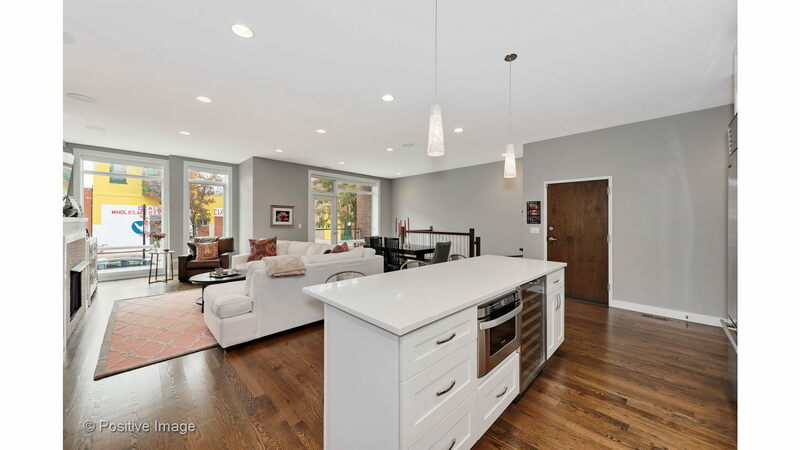 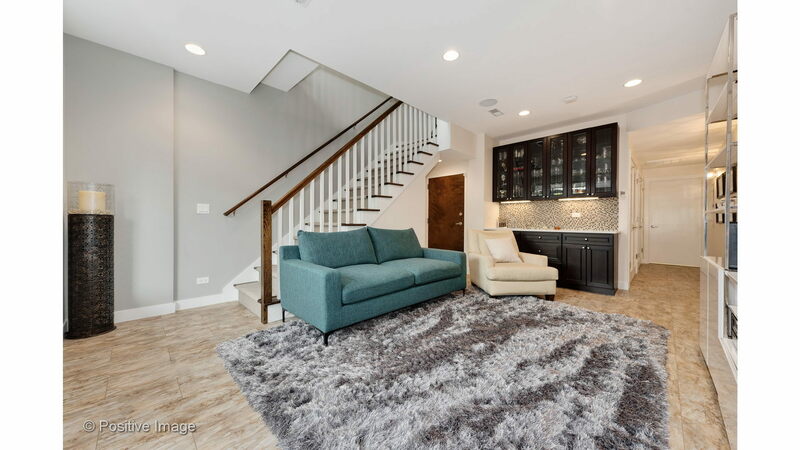 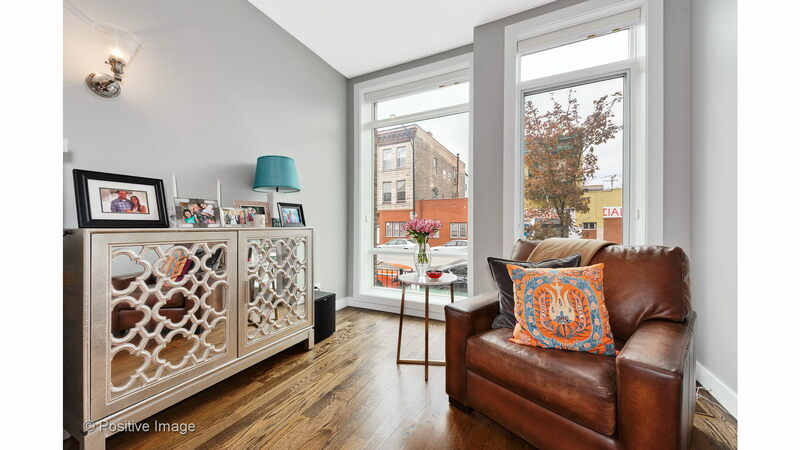 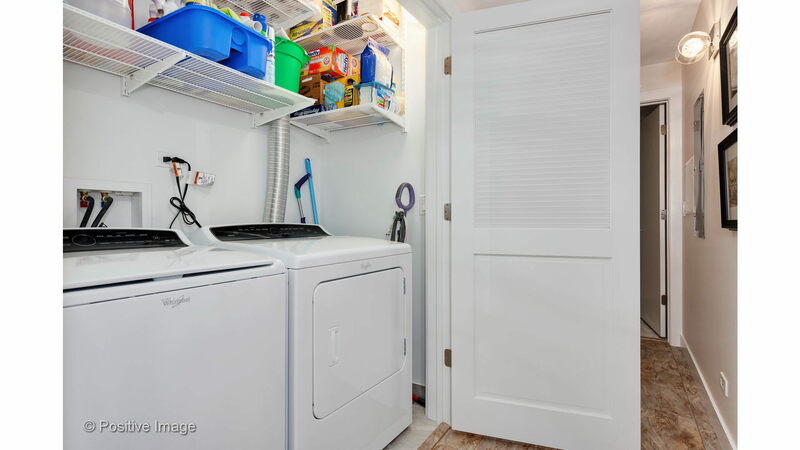 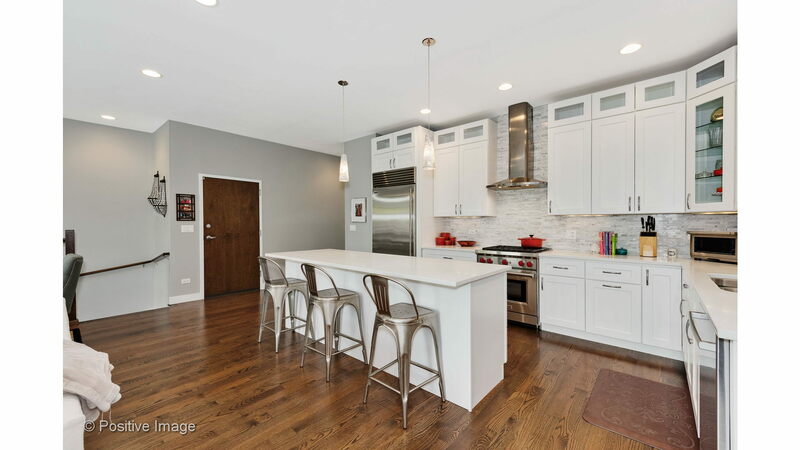 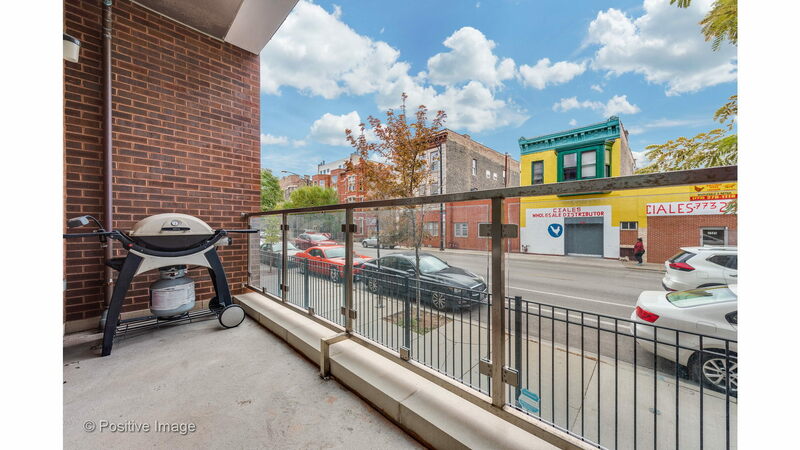 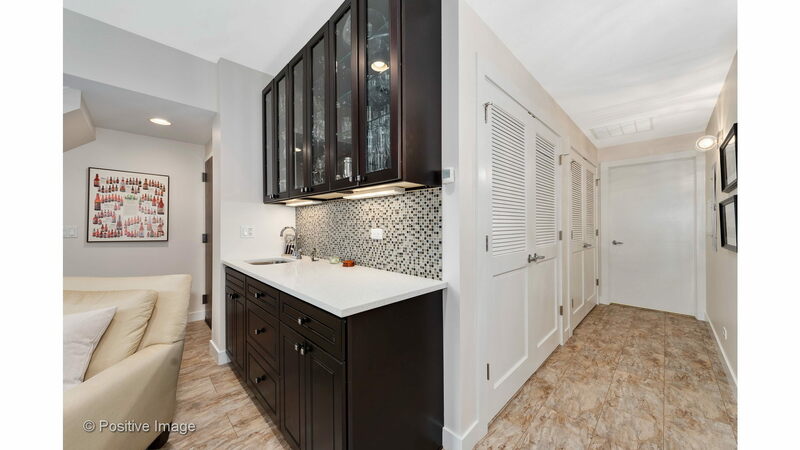 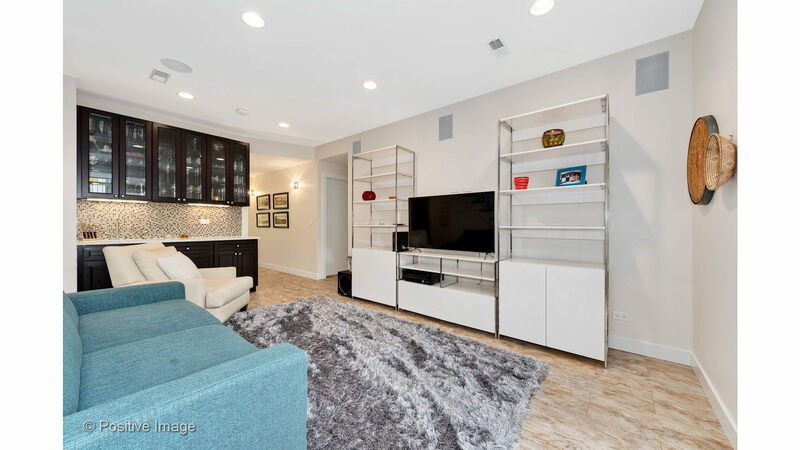 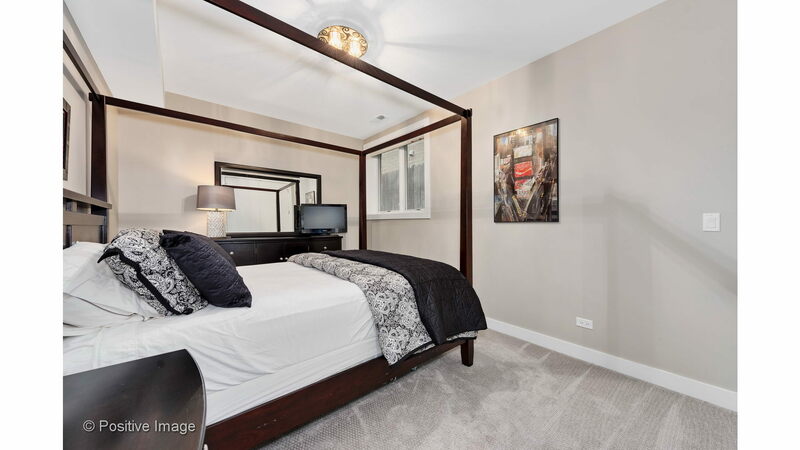 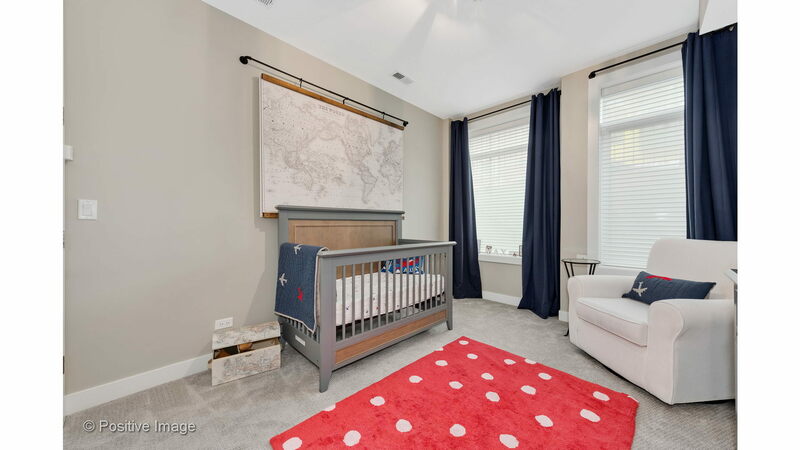 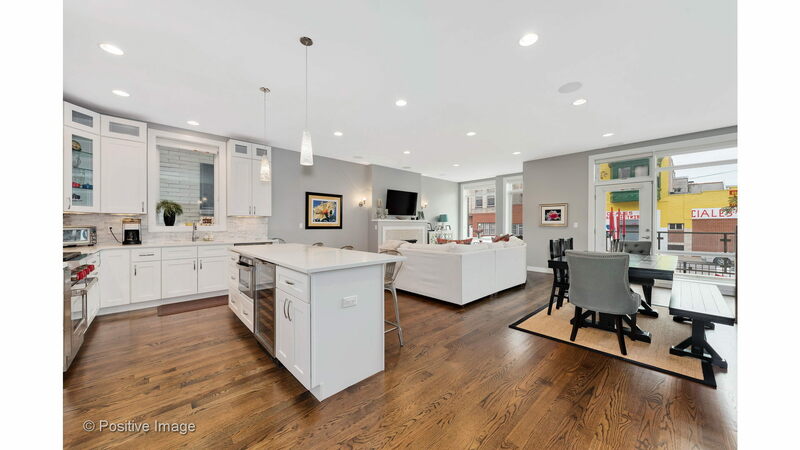 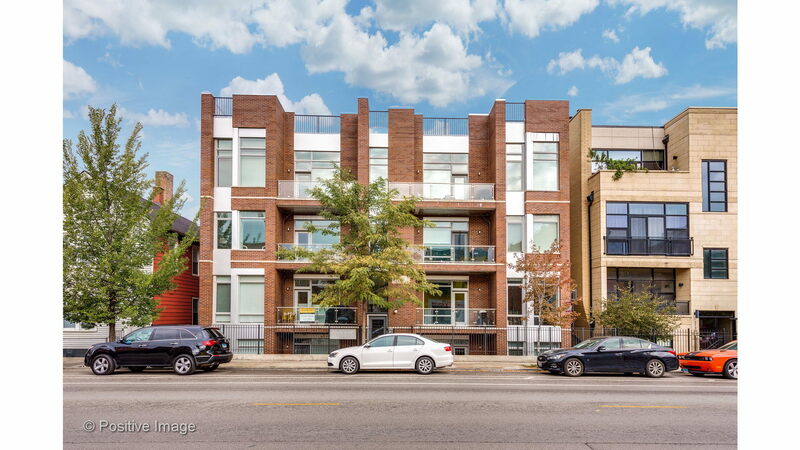 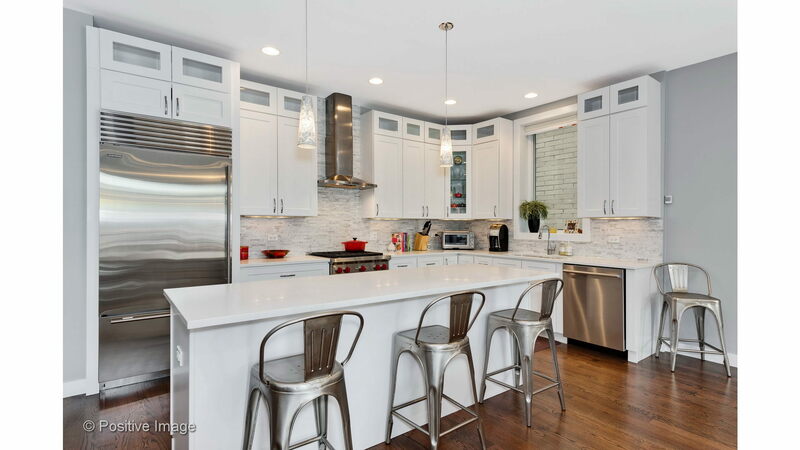 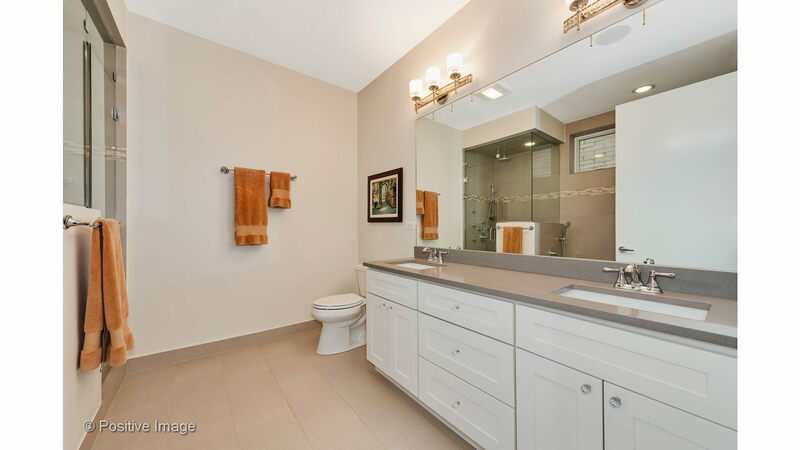 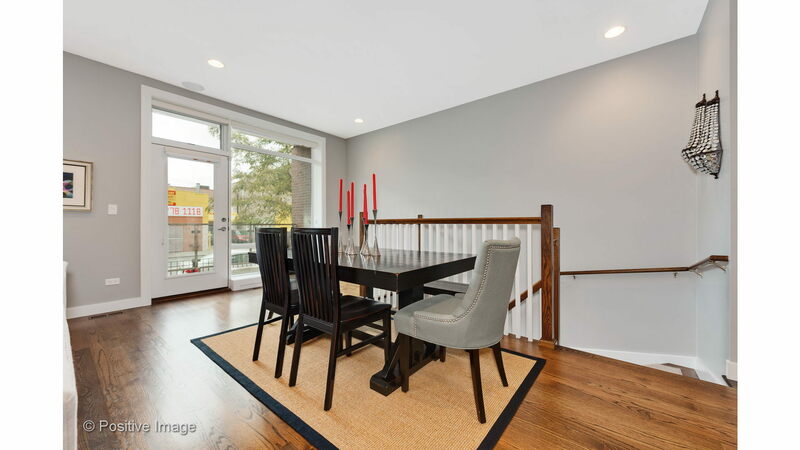 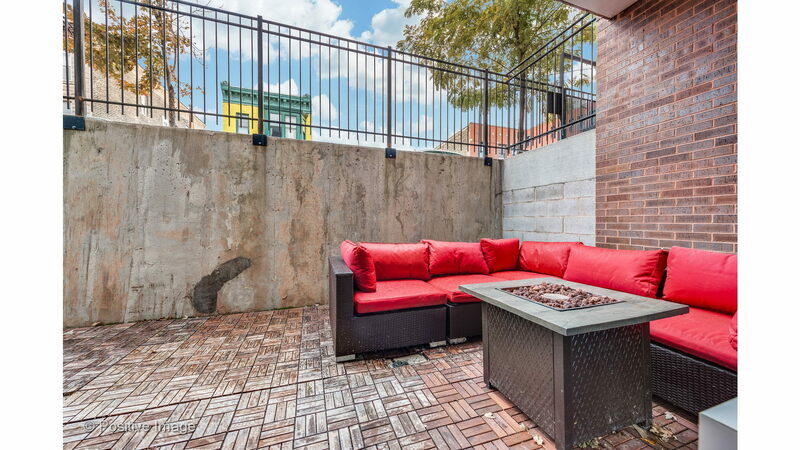 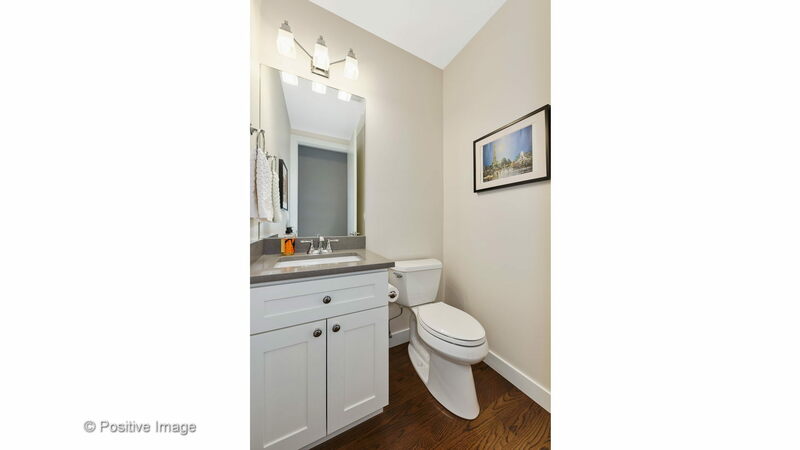 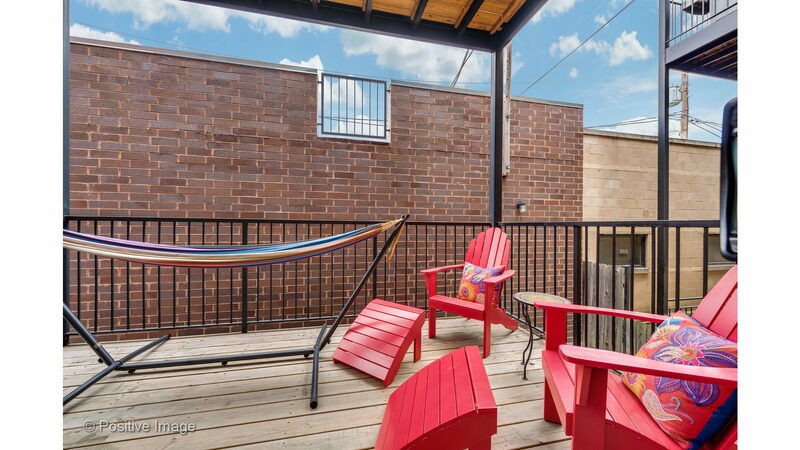 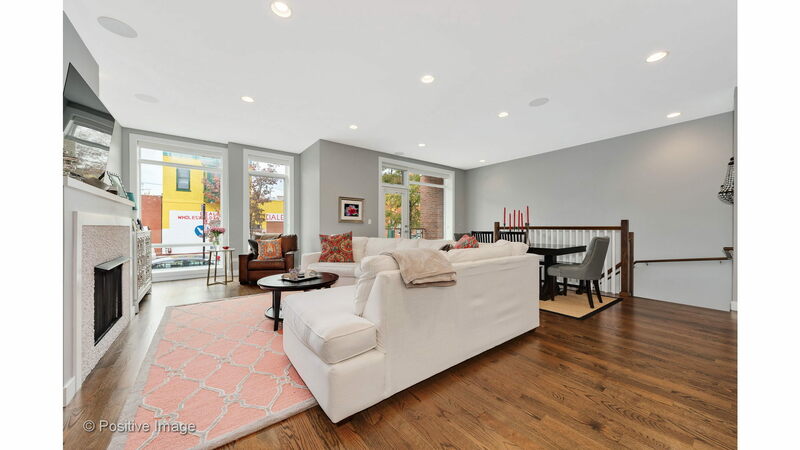 Beautiful extra-wide (25&apos;) 3 bed, 2 full & 2 half bath unit in Bucktown, just 3 years old! 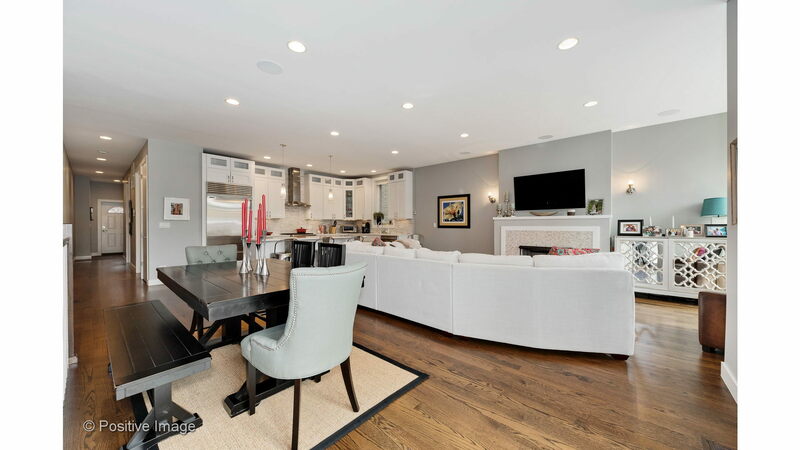 Finishes include: 3 1/4 oak floors on entire main floor, 10&apos; ceilings & fireplace. 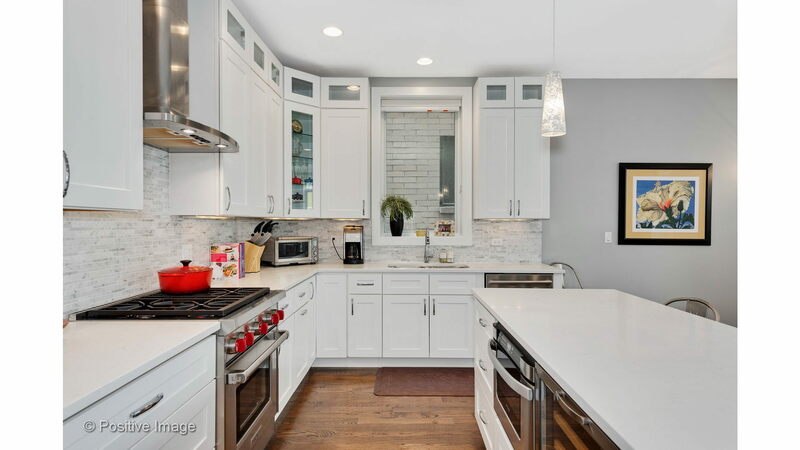 Sub-Zero, Wolf Range, Bosch D/W in the kitchen. 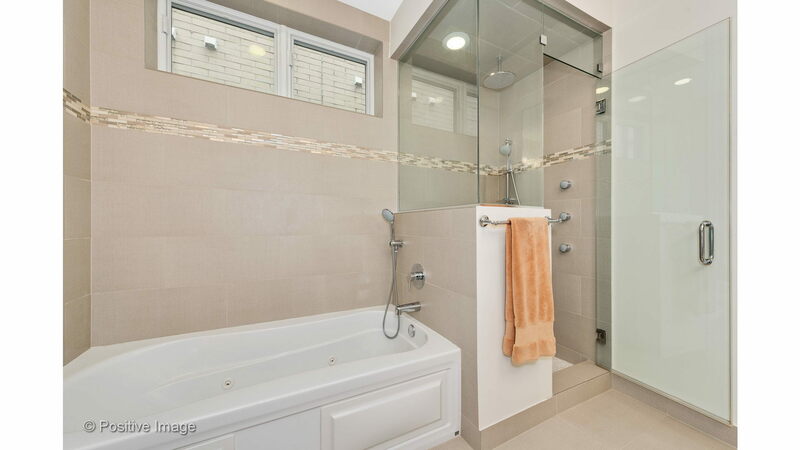 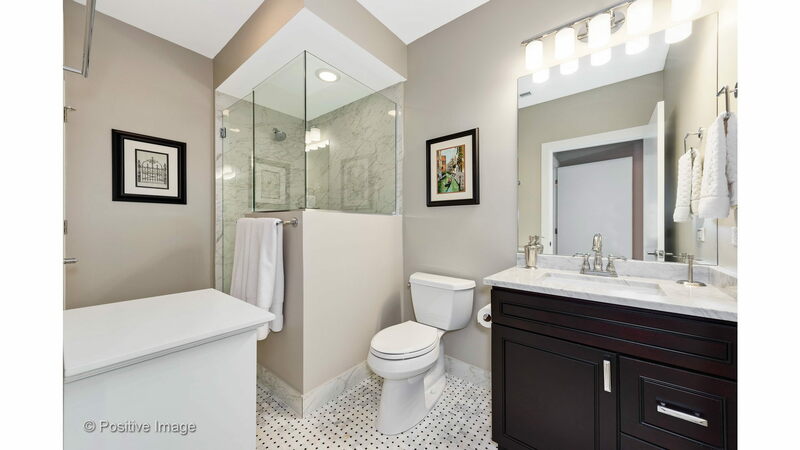 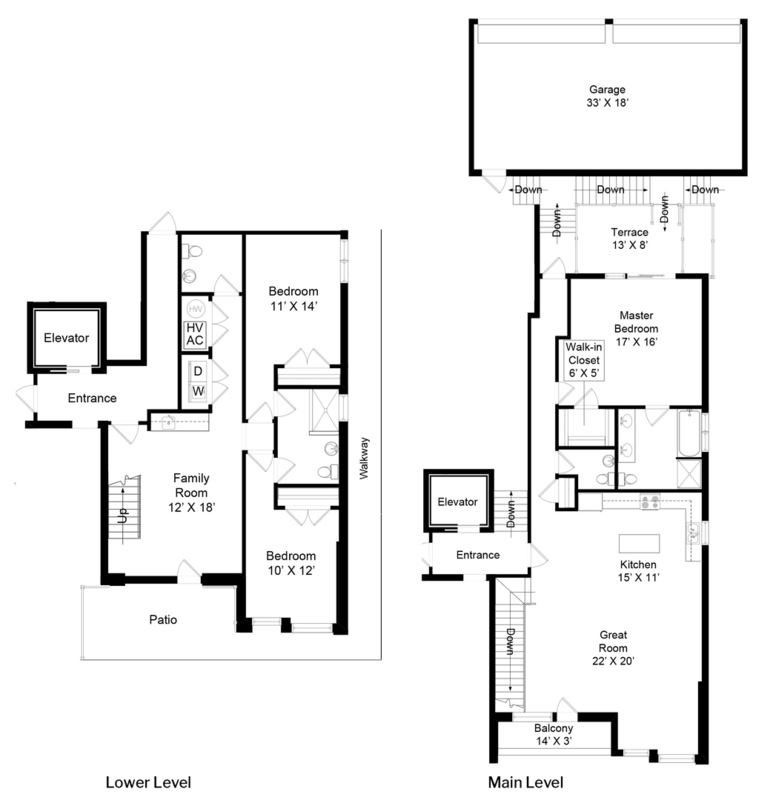 Surround sound on both floors, radiant master bath floors with steam bath, Jacuzzi and double vanity. 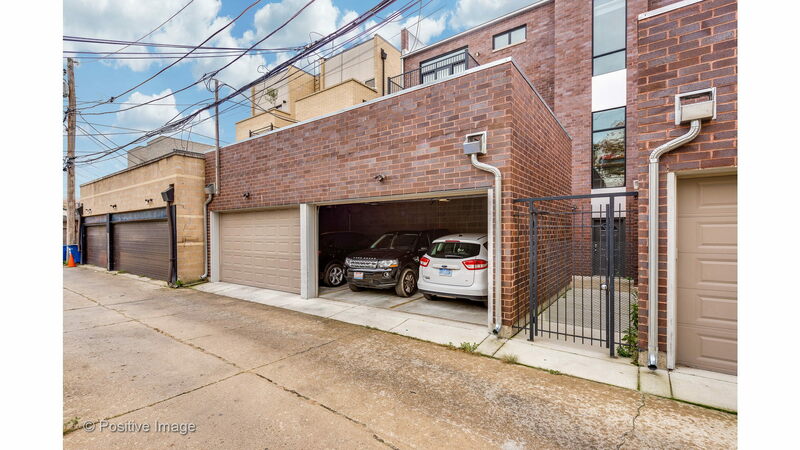 Side-by-side W/D, Pella windows, 3 outdoor spaces, garage parking included.